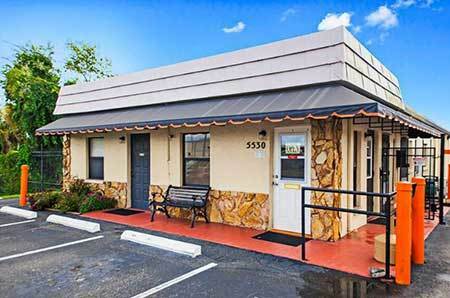 Keep your gear organized when you’re on the go with the best self storage in South Sarasota, FL. At StorQuest Self Storage, we make it easy for you to drop off and pick up your things at your convenience. We offer the features you want for hassle-free storage. 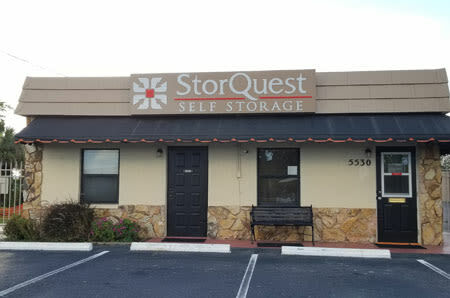 Access 7 days a week, well-lit driveways, and a private gate code are just a taste of the many perks available to you when you lease a storage unit from StorQuest Self Storage Sarasota. 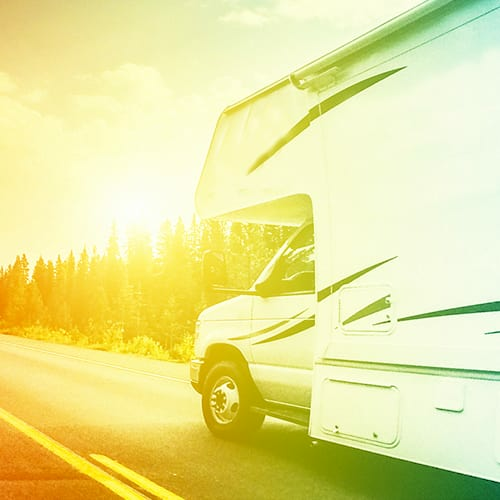 Located between I-75 and S. Tamiami Trail Hwy, with outdoor parking for boats, campers, and RVs, our facility is ideal for anyone looking for RV and boat storage near downtown. 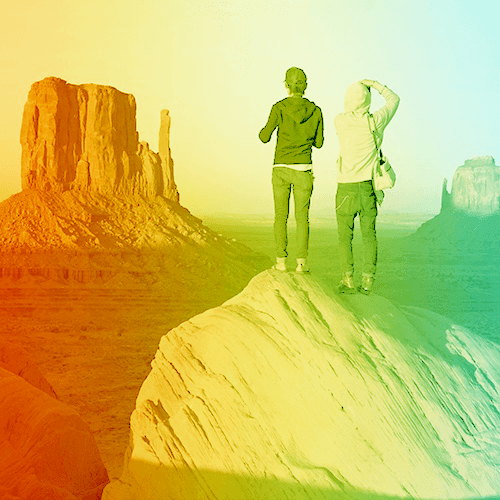 Our property is fully fenced and offers access 365 days a year, so the only thing you have to worry about is your next big adventure. At StorQuest Self Storage, we’re here to simplify your life. We offer month-to-month rentals so you have storage when you need it, for as long as you need it. 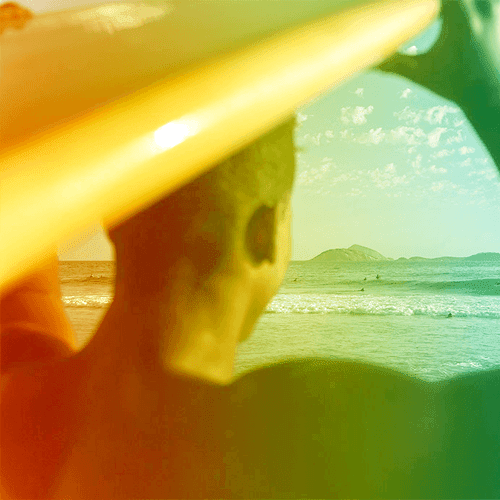 Lacking space to store your handy camping equipment, trusty mountain bike, beloved surfboard? Choose one of our smaller units to start, then upgrade when you need more space. Our professional team can help you select the right size unit for your needs and offer options like climate-controlled storage when your belongings need more protection. 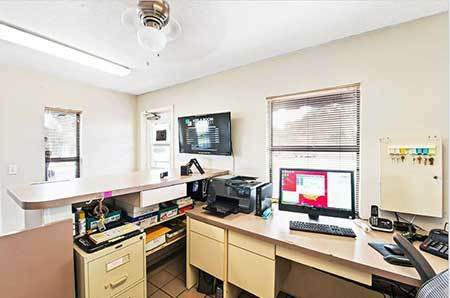 Create space in your office or storefront with Sarasota business storage. These units are perfect for offloading inventory, restaurant equipment, or any other tools of your trade. 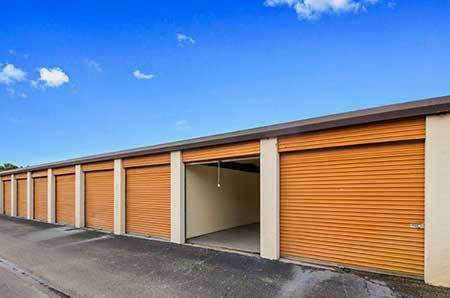 In addition to a large selection of climate-controlled and traditional storage units, we also provide a list of awesome facility features to make your storage experience a breeze. Stop by our leasing office to pick up packing and moving supplies or to speak with a member of our friendly team. 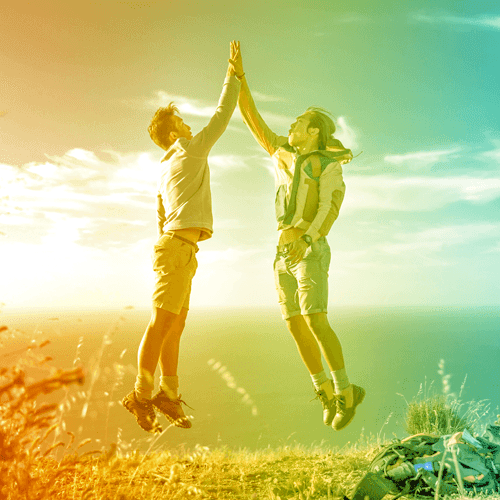 Let StorQuest Self Storage in South Sarasota help you worry less and live more. 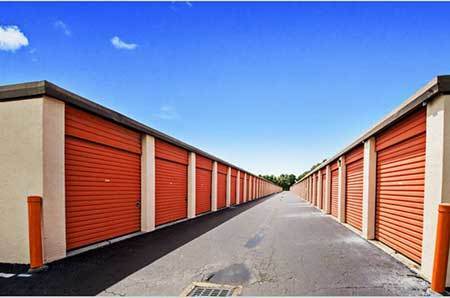 Give us a call to reserve your new storage unit today.